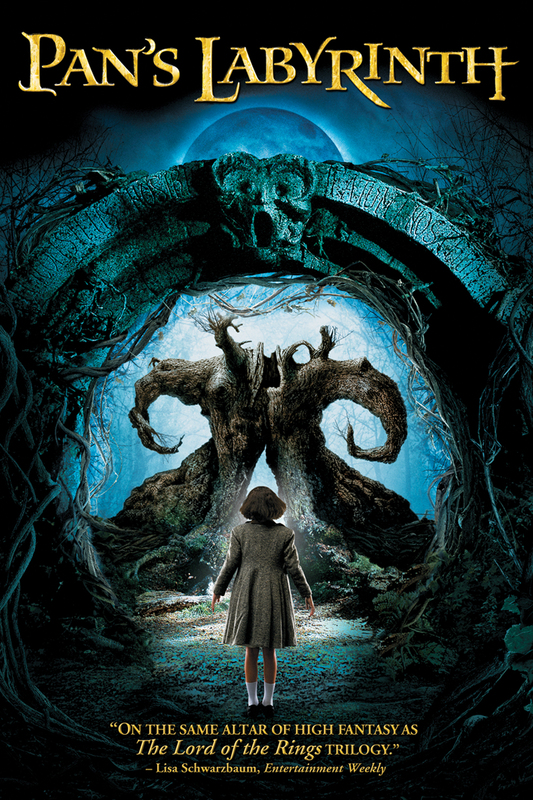 This entry was posted in Movies and tagged Álex Angulo, Captain Vidal, dark, Doctor Ferriero, epic, fantasy, faun, gloomy, Guillermo del Toro, Ivana Baquero, King of the Underworld, kingdom, Maribel Verdú, movie reviews, movies, Ofelia, Pan's Labyrinth, princess, Princess Moanna, Sergi López, Spanish soldiers, uprising, very good. Bookmark the permalink. glad u finally got to see this and that you enjoyed it. such a great film! Hell yeah you should! It’s a really good one, but have time – it’s subtitled (which doesn’t kill a thing for me). Why thank you! Ah, it really was a beautiful film, something I can definitely see myself watching again. I was drawn in and mesmerized, the story, the characters… all of it. Great film to love so much! Thank you Kim 🙂 Great to see this movie getting so much love, well worth the watch! Truly a lovely piece of cinema! Love this film! Great job on the review Zoe! 😀 This movie seems quite popular! I wish he would do more foreign ones, they are really mesmerizing! This is such an excellent film. Glad you enjoyed it. I am so glad I finally checked it out. It is haunting and beautiful.